460 Wayne Laws Road, Butler, TN 37640 (MLS #398181) :: Highlands Realty, Inc. 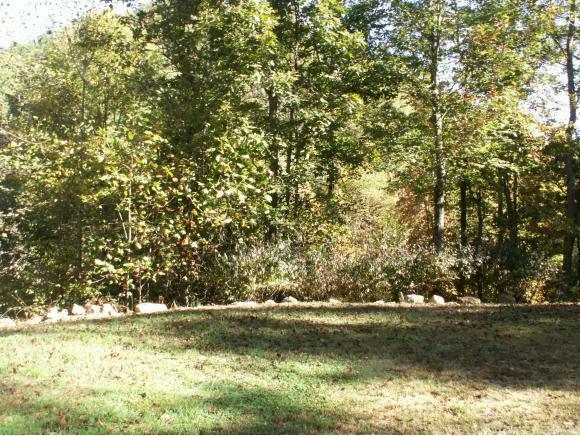 VERY PRIVATE AND JUST MINUTES FROM LAKE WATAUGA....this property is situated on one acre in the Little Dry Run Community of Johnson County, Tennessee. 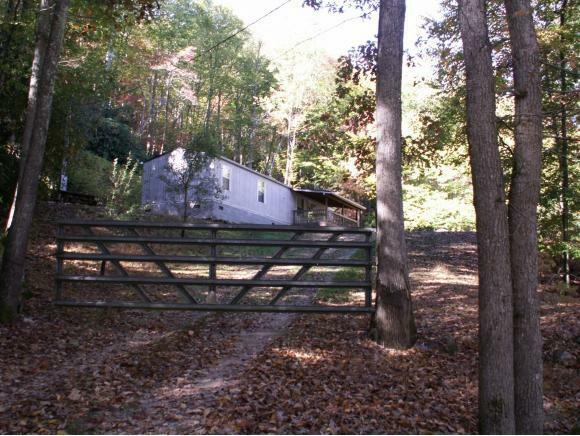 Nice, neat, and very well maintained 2001 single wide offers 3BD, 2BA, Living Room with Stone Fireplace and gas logs. Efficient and simple in design.... the Kitchen hosts an eat in space featuring a pass thru over a traditional bar area to the main - for perhaps a buffet style service. Built-ins up front and convenient utility area in rear with access to the back deck including gas grill too. Front covered porch with side access this property is partially wooded, has gated entrance, garden area, and offers small outbuilding with rider mower included for the lawn care. 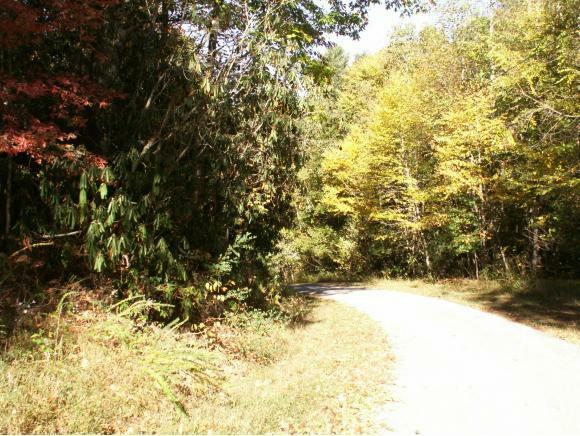 Fully furnished this property is turn-key and is just waiting for your arrival....country road access this is the property for your weekend mountain getaways or invest for income producing potential.... priced to sell 460 Wayne Laws Road offers you a little piece of the beautiful mountains of Northeast Tennessee.. 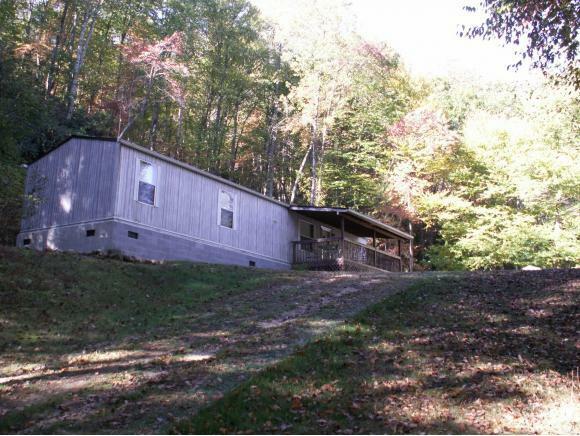 Call today and schedule your showing...and stay vacationed near Lake Watauga....Va. Creeper & Appalachian Trails, all the local amenities that make this property a must see!!! Buyer/ Buyer's agent to verify information. Listing provided courtesy of Elizabeth Cornett of Ace Realty.